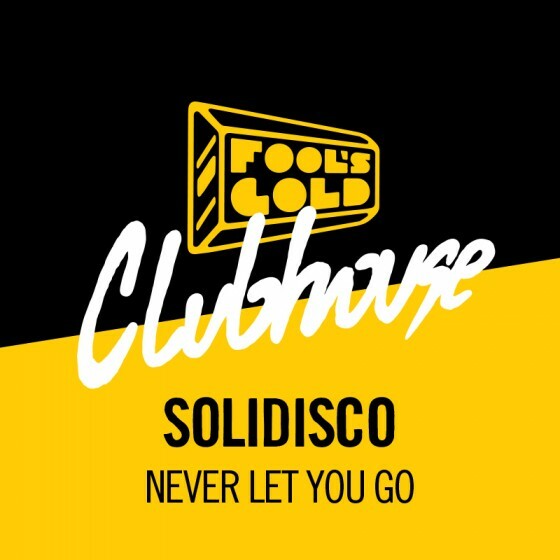 Buffalo's own, Solidisco deliver with their Clubhouse contribution 'Never Let You Go'. It's a solid mix of 70's vocals and French house with tons of energy. Don't be fooled by the minute long windup either, there is a disco-house explosion at the end of the tunnel that makes it worth the wait. If you are a fan of the genre, this one is sure to please. Oh and don't forget this amazing video edit.